The Rectangle Ceramic Basin is designed with soft edges into a straight rectangular shape which is both versatile and sleek in traditional or contemporary bathrooms. White ceramic is used to finish this basin design. 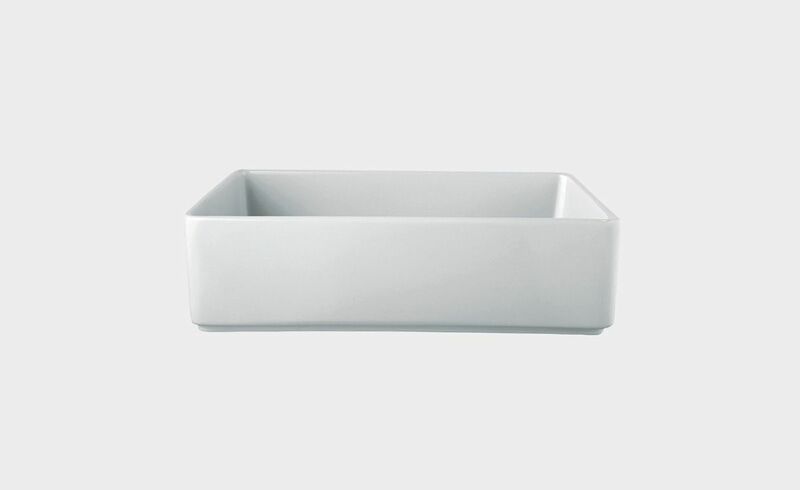 Ceramic sinks are easy to clean and comes in a range of great shapes.